Rivet Networks took us all by surprise back at CES in January by announcing that its next Killer WiFi adapter, the Wireless-AC 1550, would be manufactured in partnership with Intel. An unexpected move for a firm with historically close ties to Qualcomm, but the collaboration holds promise for both parties; Intel understandably wants a greater presence in the gaming/streaming market; and having Intel as a partner bodes well for Killer's image as a reliable networking provider. So what exactly is the Killer Wireless-AC 1550? 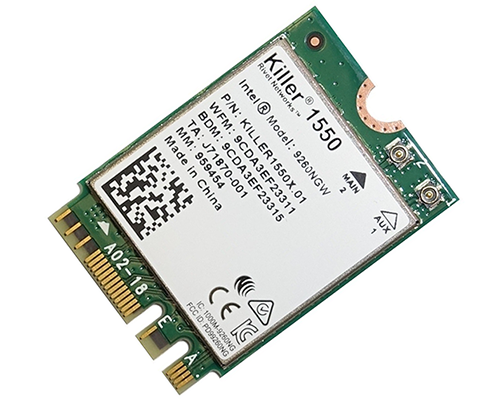 Readily available as an M.2 2230 upgrade priced at £25, Killer's latest wireless adapter supports Bluetooth 5 and 2x2 802.11ac Wave 2, meaning full support for MU-MIMO and a 160MHz channel width on the 5GHz band, giving the module theoretical WiFi speeds of up to 1.73Gbps. WiFi that's faster than Gigabit Ethernet sounds rather good, but those of you who read up on networking may be wondering why the specifications seem eerily familiar. That's because the hardware is, for all intents and purposes, the same as the Intel Wireless-AC 9260 that launched at the tail end of 2017. It's a logical move, as systems shipped with either the AC 9260 or AC 1550 is a win-win for Intel, and having had input into the hardware design, Killer has the silicon it needs to be able to drive its array of networking value-adds. The two-pronged approach does lead to some inevitable questions. Can an end user acquire the Intel AC 9260, available for under £20, and run the Killer software on top? Afraid not, as the Killer AC 1550 has specific hardware IDs programmed at the factory, and without some form of hack, the Killer Control Center will not function without recognised hardware. The flip side to that is if you don't intend to use the Killer enhancements, the AC 1550 can also be used with just the stock Intel AC 9260 driver. 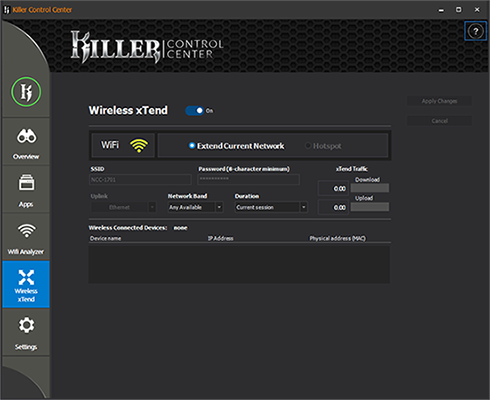 It is as a fully-managed solution that the Wireless-AC 1550 makes most sense, as pairing the hardware with Killer's software suite introduces a few noteworthy features. The best known of these is Advanced Stream Detect 2.0, through which the NIC is able to identify and prioritise data and other critical network traffic, creating a multi-lane highway that allows latency-sensitive data to pass through unhindered. 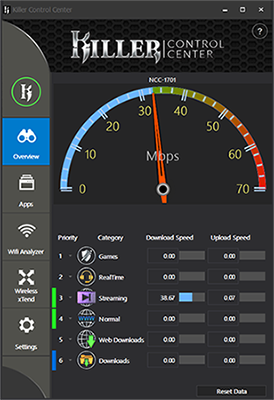 It's a somewhat niche solution on today's super-fast fibre connections, but for gamers who don't want to run the risk of background downloads taking their toll on ping, our previous testing has shown that Killer's prioritisation algorithm does work as intended. Another benefit applicable to the AC 1550 is Wireless xTend, whereby the NIC can be configured to clone and extend your home network at the click of a button. 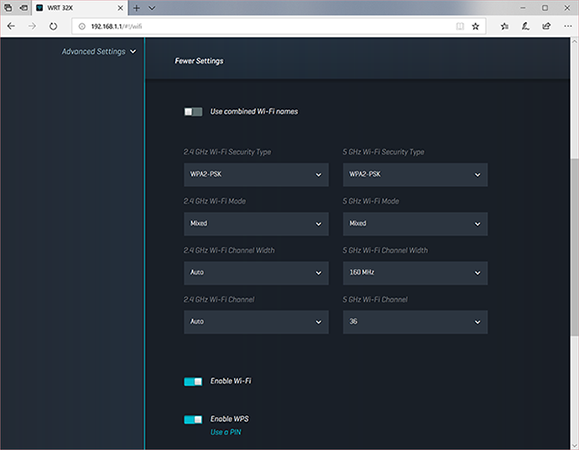 The host system will need to remain powered on for the extension to work, but it's an easy way to expand the reach of your WiFi network, and it can also benefit from DoubleShot Pro. 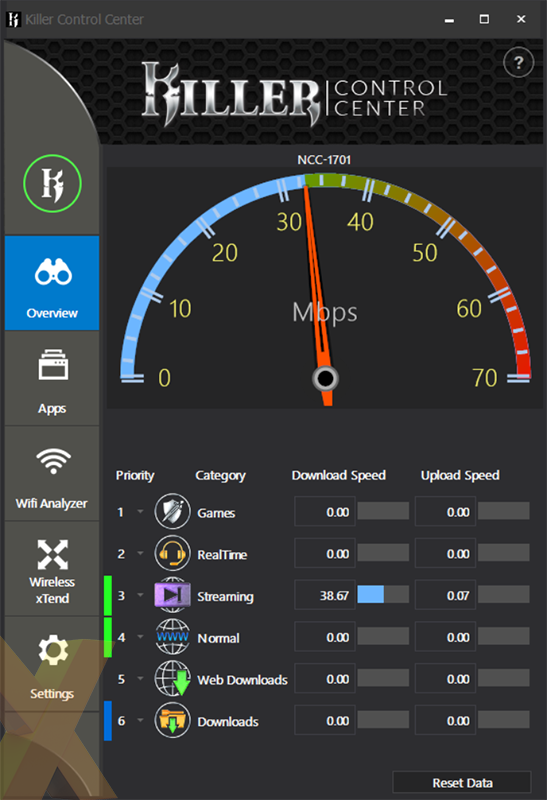 On systems with both a Killer WiFi module and Killer Ethernet, DoubleShot Pro can place high-priority, latency-sensitive traffic on the fastest available connection, and if you're using Wireless xTend, data served to wireless clients can be sourced via Ethernet. Are many users likely to employ both wired and wireless connections at the same time? Probably not, yet there's no harm in having the option. 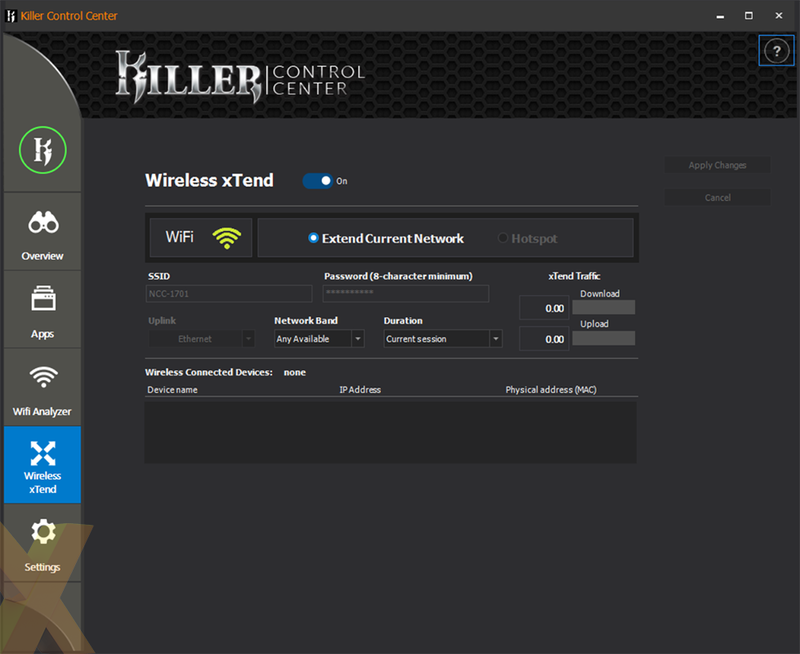 Killer's traffic management is a known quantity, but the Wireless-AC 1550's real selling points are speed and performance. According to Killer this is "the world's fastest 2x2 11ac wireless networking adapter," and it already features in systems from the likes of Alienware, MSI, Acer, and Clevo, with several more OEMs launching AC 1550-equipped systems later this year. As you might expect, taking full advantage of the speed capabilities requires a modern router than can serve 5GHz WiFi using a wider channel bandwidth of up to 160MHz. 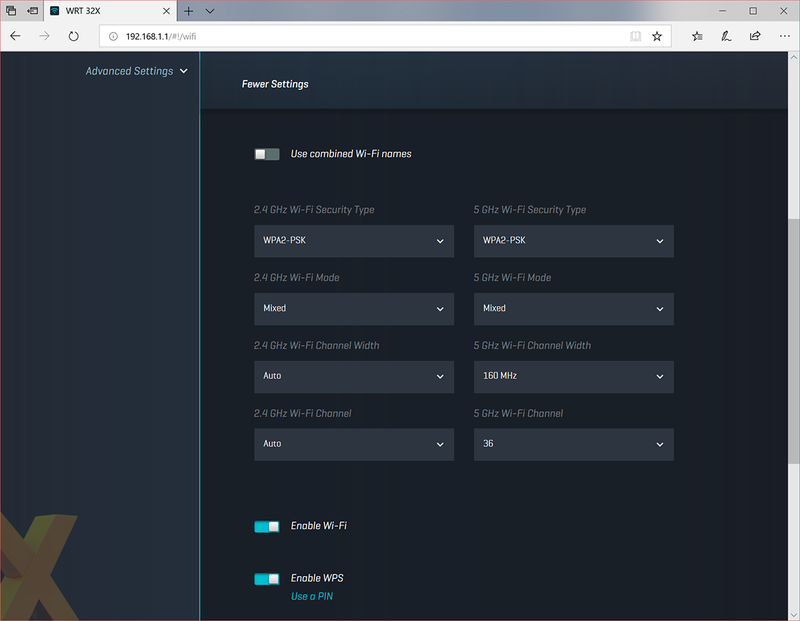 The recently reviewed Linksys WRT32X is one such router, and choosing 160MHz is as simple as picking the option from a drop-down menu (pictured above). Enough of the preamble, let's now see if wireless can challenge wired by running some benchmarks.